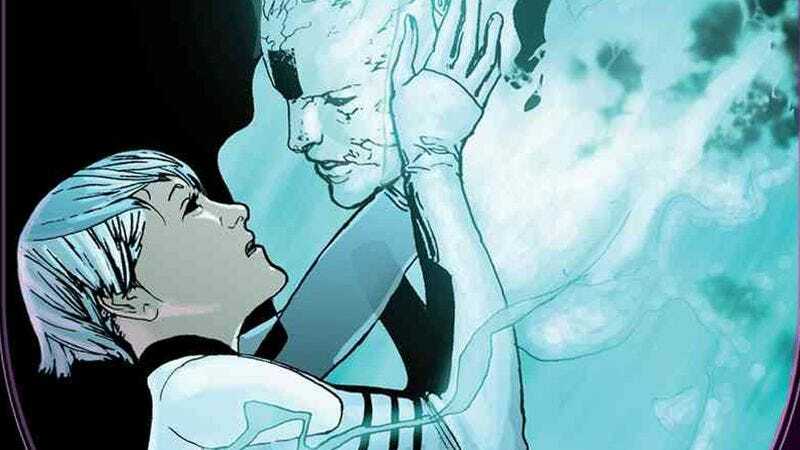 According to Deadline, The CW’s already-packed slate of comic book shows is about to get even more packed, as the network has started developing a new drama series based on Valiant Comics’ Dr. Mirage. That will make this a rare non-DC Comics property for the network, which already has an adaptation of DC’s iZombie alongside all of its superhero shows like The Flash, Arrow, and Supergirl. Dr. Mirage probably won’t be a superhero show, though, as the Deadline story says it will focus on “a female paranormal investigator who can communicate with dead souls.” That’s a pretty clean setup for a procedural about solving murders by talking to ghosts, and Dr. Mirage will even throw in a nice ongoing narrative about how the only soul she can’t communicate with is that of her dead husband (probably due to some interesting mystery). This will be the first Valiant comic adapted for TV, and Annabelle writer Gary Dauberman is handling the script and executive producing the show.